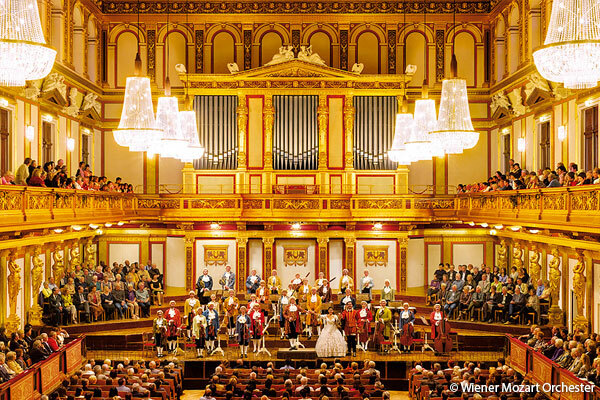 Experience classical music concerts in Vienna’s famous Concert halls. Book a unique music experience easily and on site at our hotel reception. 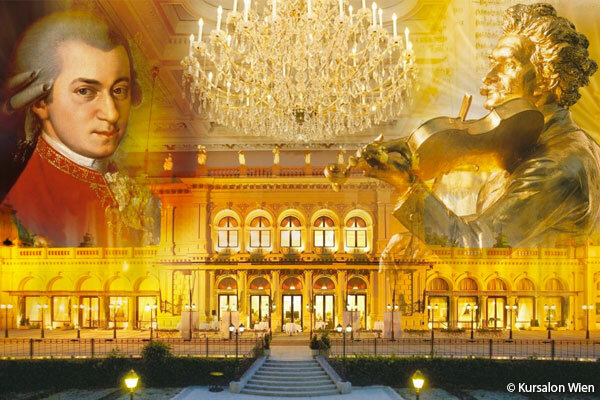 The Salon Orchester Alt Wien plays for you the most popular music of the composers “The King of Waltz” Johann Strauss and Wolfgang Amadeus Mozart at the Kursalon. Accompanied by excellent opera singers and delightf ul ballet dancers, you will experience a display of cultural fireworks for all the senses. An exceptional concert of classical music of Austria’s most famous composer – Wolfgang Amadeus Mozart. The Vienna Mozart Orchestra performs the concert in historical costumes. Their repertoire includes well-known arias from Don Giovanni, the Marriage of Figaro, the Magic Flute and further pieces by the child genius. Enjoy an unforgettable evening in Vienna’s most beautiful palaces. 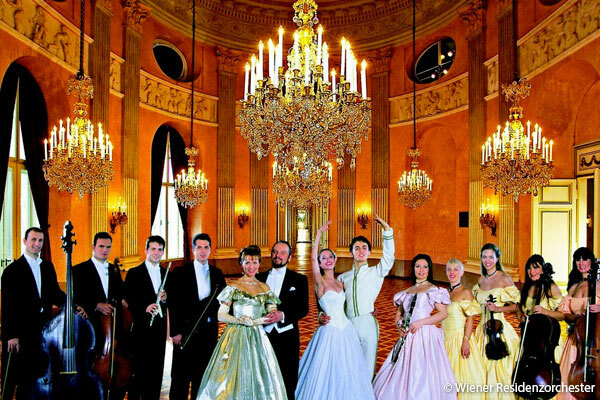 The Vienna Residence Orchestra will enchant you in historical costumes and the most beautiful melodies by Mozart and Johann Strauss. One of the best orchestras of the Viennese music scene will take you on a journey thourgh Imperial Vienna.